MAST exclusively serves the super yacht sector. 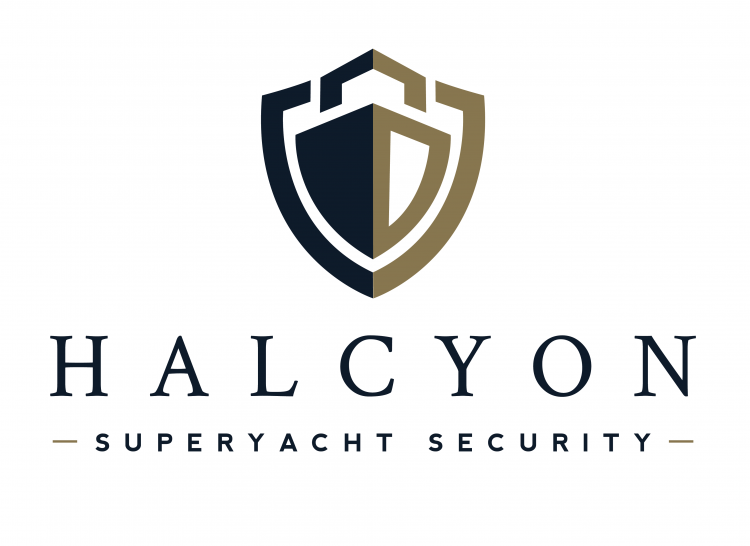 We specialise in planning, monitoring and administering security for high value yachts around the world. From initial blueprint design through to physical protection, training, auditing, and ISPS compliance, our bespoke service is ongoing and tailored to your distinct requirements. We are committed to delivering intelligent, pragmatic solutions that safeguard our clients and their vessels. When cruising through high risk areas, how should owners and captains asses cost? Should they focus on the additional monetary burden or the possibility of human loss? With the summer season underway, charter companies are again highlighting the value to charterers that the eastern region of the Mediterranean can offer. However, this interest has been tempered somewhat by concerns over the current migrant problem. MAST has reported an increase in security enquiries for passage through the Suez Canal, ripe timing to launch its intruder detection system, recently trialled on a 70m build. MAST has issued a warning to captains to take care in distinguishing pirates from innocent fishermen. The note anticipates rules to guide PMSCs when action can be taken in situations where safety is threatened.